Learn to connect the MachineQ platform by Comcast to Ubidots and development your Business Intelligence Applications with ease. The MachineQ Platform by Comcast is a powerful data collection and aggregation platform for the IoT. 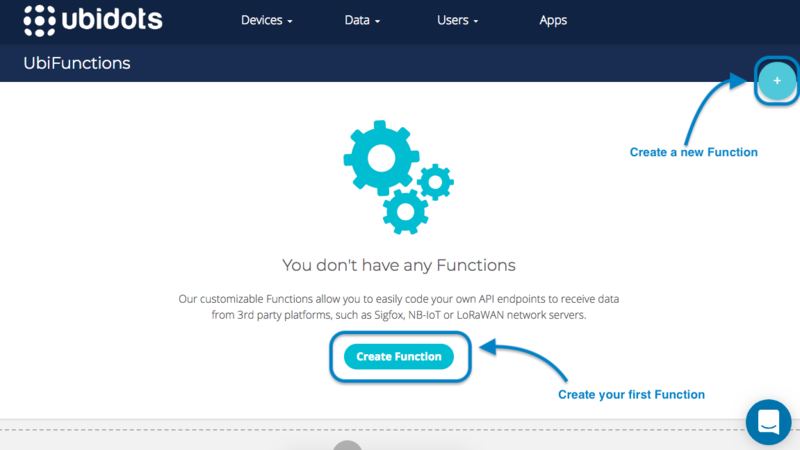 Connect your MachineQ data to Ubidots to develop and deploy Business Intelligence Apps in days not months. In this Ubidots UbiFunctions article, we will explore how to communicate your devices data with Machine Q then relay all data to Ubidots where it can be made intelligent and add value to your business. 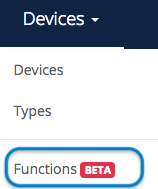 1.3 Name the function that describes the type of device you're using. We recommend using the format "Brand-Reference", i.e. "mq-stm" or "mq-mqspark". 1.6. Next, choose your preferred language (NodeJS or Python) and copy and paste inside the function the sample codes found below (.py if you choose python, .txt if you choose nodejs). 3. Then click "ADD REST PROFILE"
URL: place the URL previously created in your Ubidots account (step 1.5.) here. 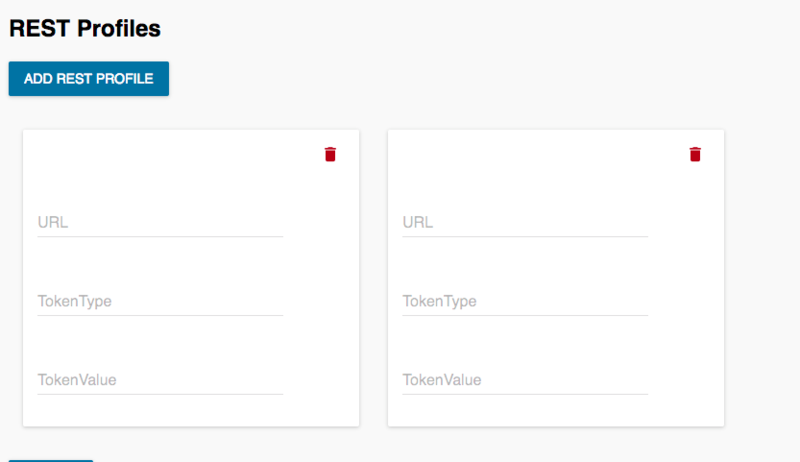 TokenValue: Place your Ubidots Token here. 5. 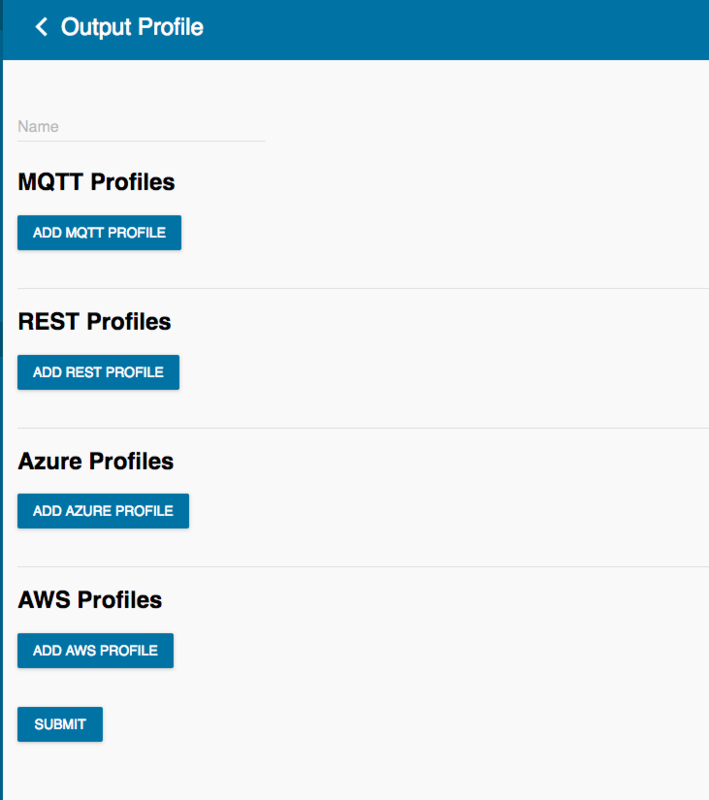 Complete the Output Profile Name with an identifier - we use "Ubidots" as an example. 6. Click on "submit" at the bottom of the Output Profile to save your work. 7. 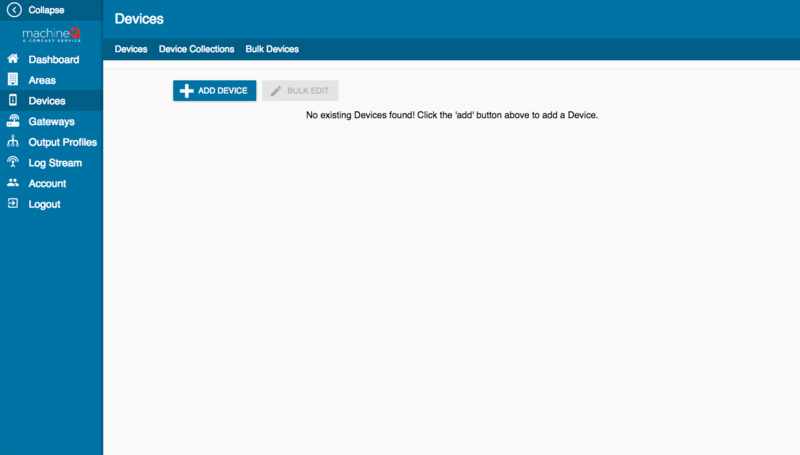 Next, navigate to the Devices Section and Edit settings. 9. 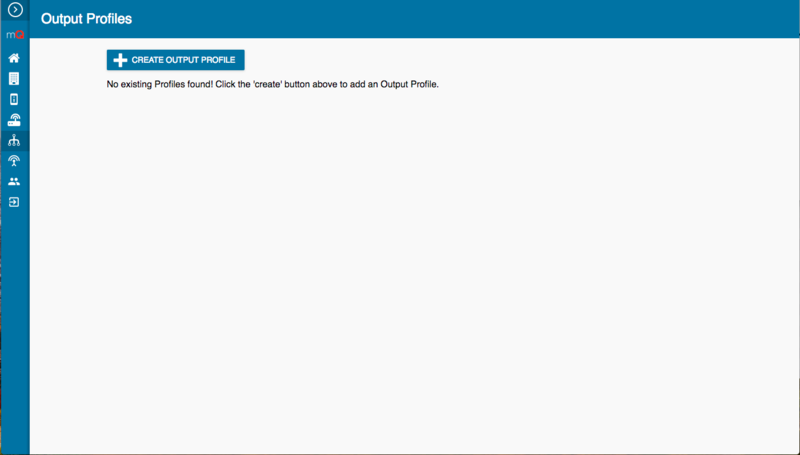 Select a Decode Type (if you do not choose one, MQ will send the data as Hexadecimal and the function will not work properly) and choose the Ubidots Profile Output created in step 6. IMPORTANT NOTE: The data can be received in different ways, PREDEFINED DECODER or UNKNOWN DECODER. Based on how the data is being sent use the respective code found at the bottom of this tutorial. 10. 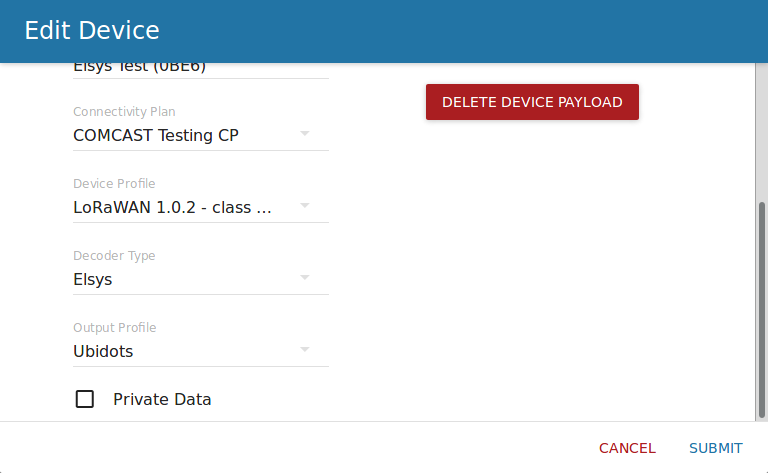 Submit and Save your device settings. The codes provided below show how to decode the hexadecimal data received from machineQ. Please note that this should be modified based on how the data is being sent from the device. WARNING: Remember that the UNKNOWN DECODER codes needs to be updated following the structure of how your device is sending the data.